Attorney Shannon McDougald has practiced law for more than 20 years. Mr. McDougald is a Pacific Northwest native. He graduated with honors from Loyola Marymount University. In college, Mr. McDougald was active in civic activities, student government and intercollegiate athletics. He was elected student body president and was also a Special Olympics volunteer. Mr. McDougald obtained his law degree from the UCLA School of Law, where he received the distinguished advocate award while participating in the Moot Court Honors program. Mr. McDougald practiced law in Southern California for more than a decade before returning home to the Pacific Northwest. 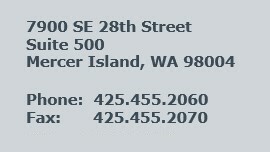 In July 2005, he opened his own law office near his childhood home in the Madison Park area of Seattle. He was formerly with the Seattle office of Perkins Coie LLP where he was a member of the firm’s Securities and Corporate Governance Litigation Group. Shannon McDougald is an efficient and effective problem solver. He is an experienced trial attorney having tried or arbitrated hundreds of cases including representation of clients in class actions. He has extensive experience in federal and state court having represented clients in matters throughout the United States including cases in Washington, Oregon, California, Arizona, Utah, Colorado, Texas, Nebraska and Florida. Mr. McDougald is devoted to helping his clients solve problems whether the client needs straight-forward advice to address regulatory issues, assistance in evaluating or managing legal risks or representation by an experienced trial advocate in litigation. Mr. McDougald is a member of the Washington, Oregon and California bars and has been admitted to practice in the Ninth Circuit Court of Appeals, the Tenth Circuit Court of Appeals and district courts in the Western District of Washington, the Eastern District of Washington, the Central District of California, the Northern District of California, and the Southern District of California. He is a member of the King County Bar Association and the Loren Miller Bar Association. Trent Latta is a sharp legal advocate. He has extensive experience litigating a wide range of cases including employment matters, complex commercial disputes, and real property cases. He is also works on a wide range of securities matters at McDougald Law Group P.S., including the representation of financial services firms and professionals. Mr. Latta has also represented many public entities in difficult matters ranging from personal injury cases to administrative hearings. His experience extends to arbitration and mediations as well as appellate advocacy. 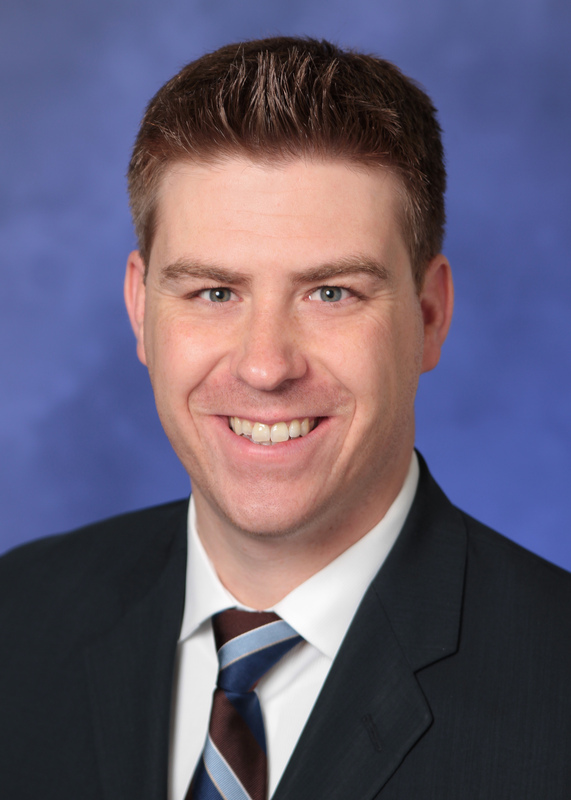 Attorney Trent Latta grew up in the Seattle area and graduated from Western Washington University where he studied philosophy. In college, Mr. Latta was selected to serve as a Lifestyle Advisor, serving as a peer health leader in partnership with college health professionals to increase the health literacy of students. Mr. Latta later obtained his law degree from Golden Gate University in San Francisco where he received many awards and honors, was a member of law review, and graduated with honors. During law school, Mr. Latta worked for Associate Justice Marvin Baxter of the California Supreme Court. He also worked for Judge Martin Jenkins, who at the time was a federal district judge for the Northern District of California. 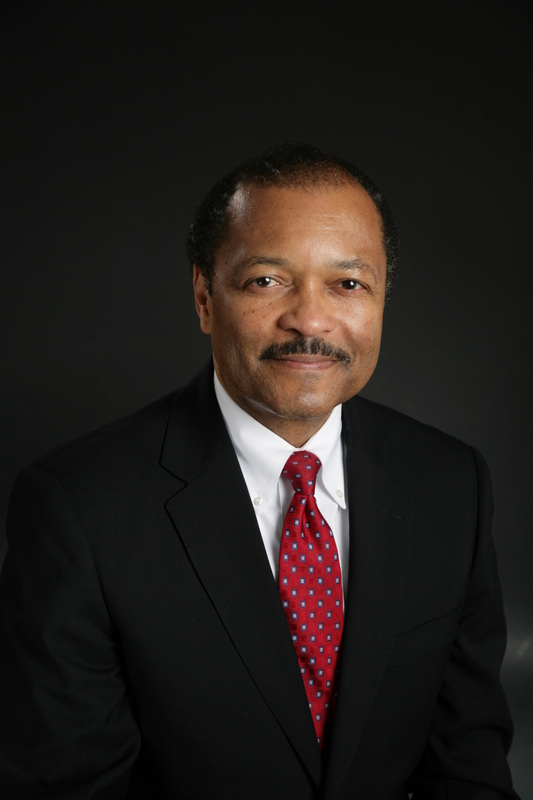 Mr. Latta practiced for several years with the prestigious California law firm Hanson Bridgett LLP before moving home to Seattle, Washington. Trent Latta is a notable member of his community and Bar Association. As an appointed member of Kirkland’s Cultural Council, Mr. Latta works hard to create cultural and art’s opportunities for Eastside residents. Mr. Latta also tutors students at his local library, publishes legal articles frequently, and writes a regular blog for the online newspaper The Patch. In addition, Mr. Latta serves as a member of the Editorial Advisory Committee for the WSBA publication De Novo. He is also a former member of the Screen Actors Guild, having previously been a working film and television actor in Los Angeles, Seattle and Chicago, and still occasionally appears in local theater productions. Mr. Latta is a member of the Washington and California bars and has been admitted to practice in the Ninth Circuit Court of Appeals, the US District Court for the Western District Court of Washington and the Northern District of California.